"2L Defender shell offers waterproof protection for done-in-a-day outdoor excursions. The light mesh liner provides comfort against skin, promotes breathability, and slides on and off with ease. For light to moderate outdoor activities, the Tonic Jacket provides reliable weather resistance and versatility. Athletic cut and cleanly designed, the light mesh liner acts as a barrier between skin and shell, further promotes breathability, and slides on and off with ease. 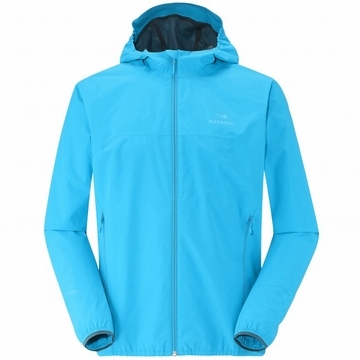 >DEFENDER FORWARD // Waterproofness 10 000 mm - Breathability 10 000 g/m�/24h // 100% POLYESTER "